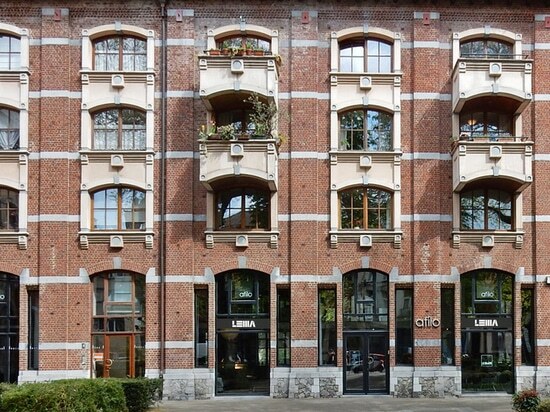 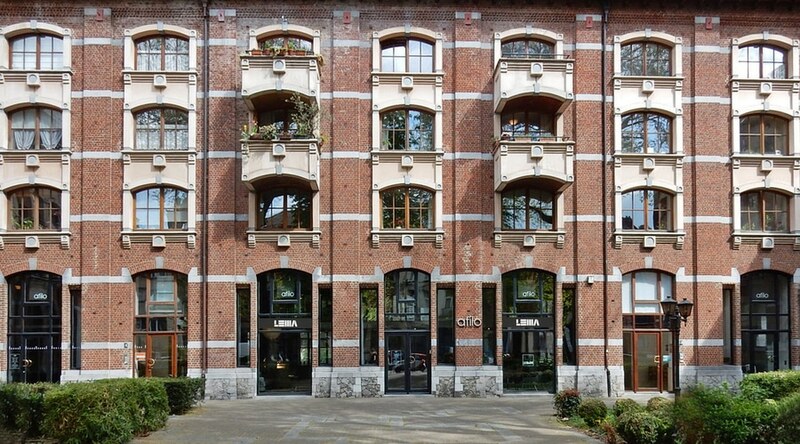 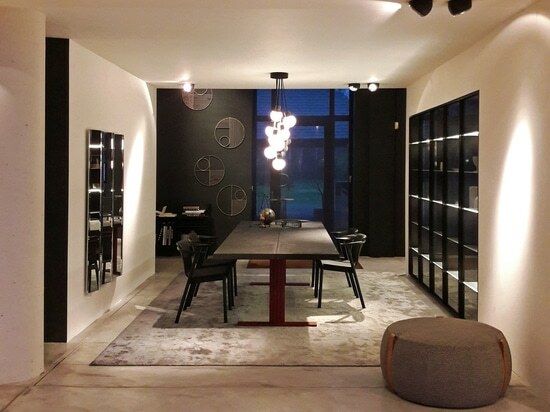 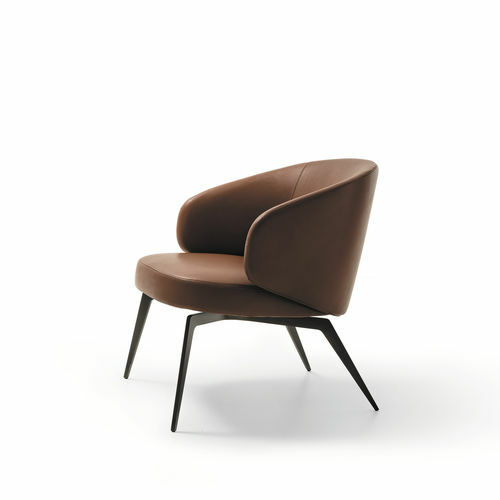 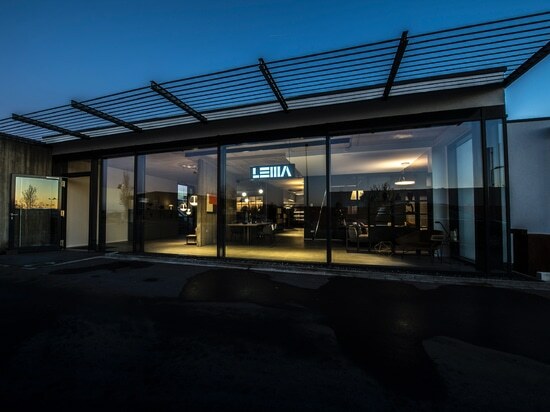 Lema brings to Brussels the elegance and refinement of its lifestyle in the new Flagship store recently opened in the charming Chaussee de Waterloo, the city's main street, distinguished by amazing art-decò buildings. 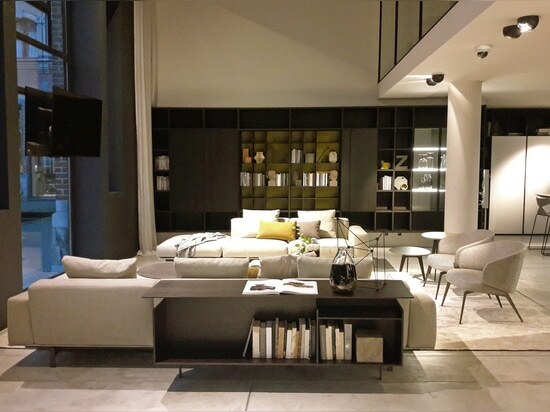 Positioned in this exceptional artistic setting, the exhibition space opened in collaboration with the local dealer Afilo, who has been promoting the Made in Italy for more than twenty years, showcasing the Mediterranean atmosphere of Lema’s Home characterized by the balances between shapes, colours and materials. 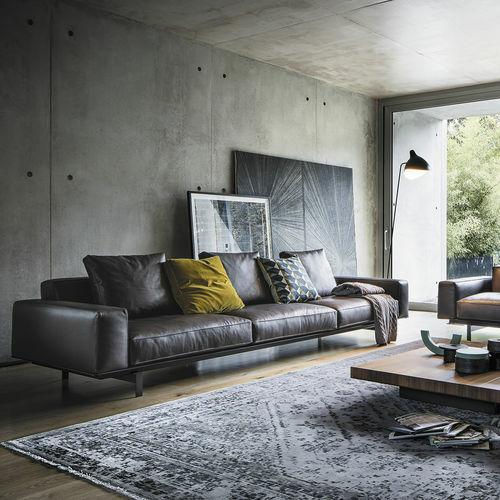 To tell her refined and discreet style, Lema has chosen a selection of some of the best-sellers and the latest proposals such as the elegant Victoriano bed, the Yard sofa system and the Eydo fluid dormeuse. 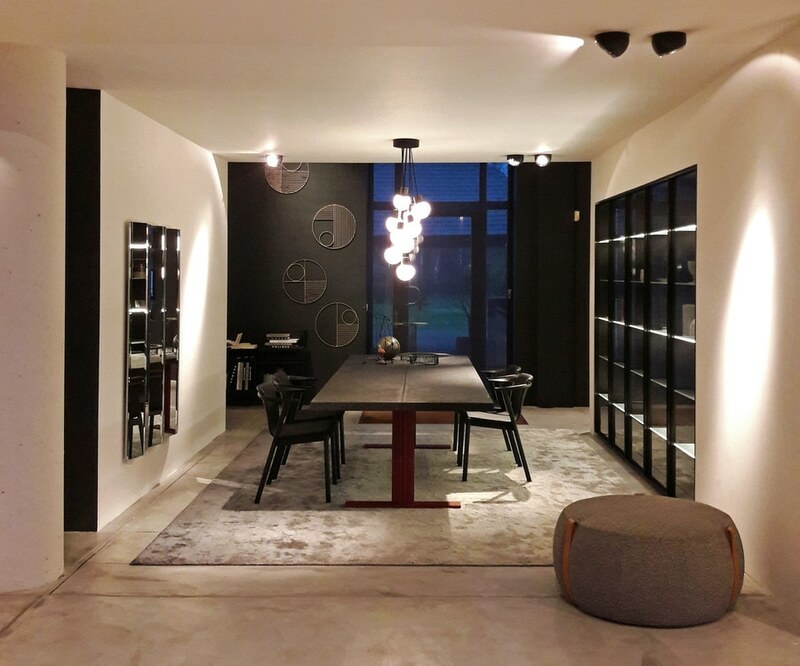 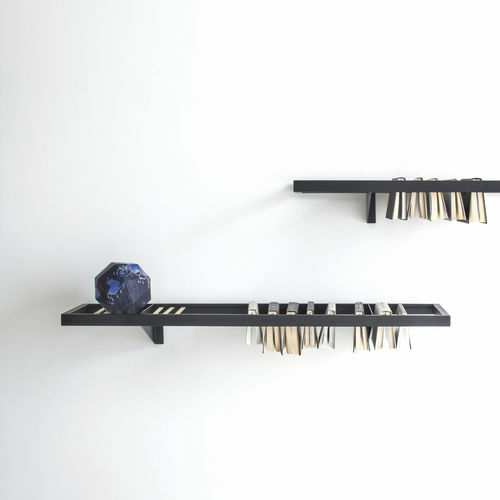 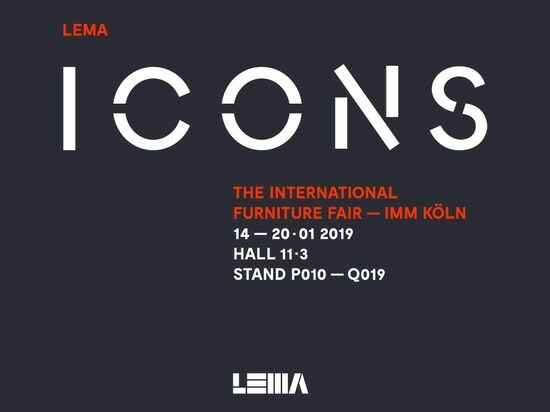 In the exhibition space, the story of the custom made modular systems for the day and night area, that have always been Lema’s core business, is entrusted to the Selecta bookcase, and the bespoke wardrobes Warm, Naica, Dandy and the Hangar walk-in closets.